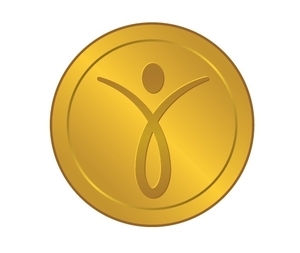 CLEVELAND, Jan. 12 /CSRwire/ - Created to support a massive global marketplace for Nonprofits, this ecological token will empower the masses to do good and be rewarded for their participation. It is intended as a social support and tangible engagement asset, as it is the first and only currency of its kind. Passion driven organizations, such as nonprofits, require the hands of people helping people to reach social goals beyond monetary contributions.